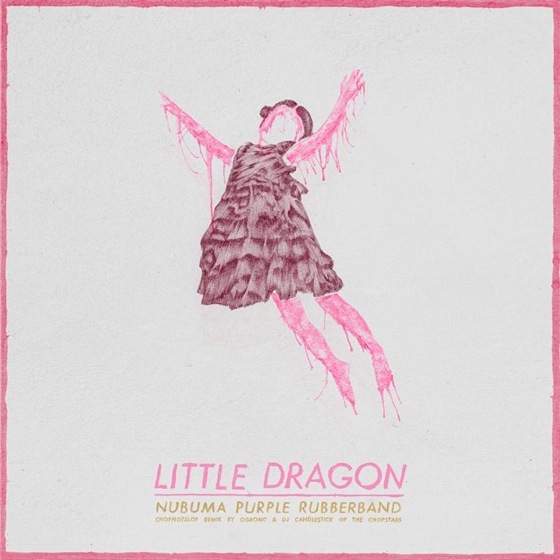 Adult Swim commissioned OG Ron C, and DJ Candlestick (of The Chopstars) to remix Little Dragon’s Nabuma Rubberband , one of my favorite albums of 2014, with their ChopNotSlop sound. I’m usually not big on the chopped n screwed style, but the two work together well here. You can download the free mixtape from Adult Swim’s site here, or stream it below.